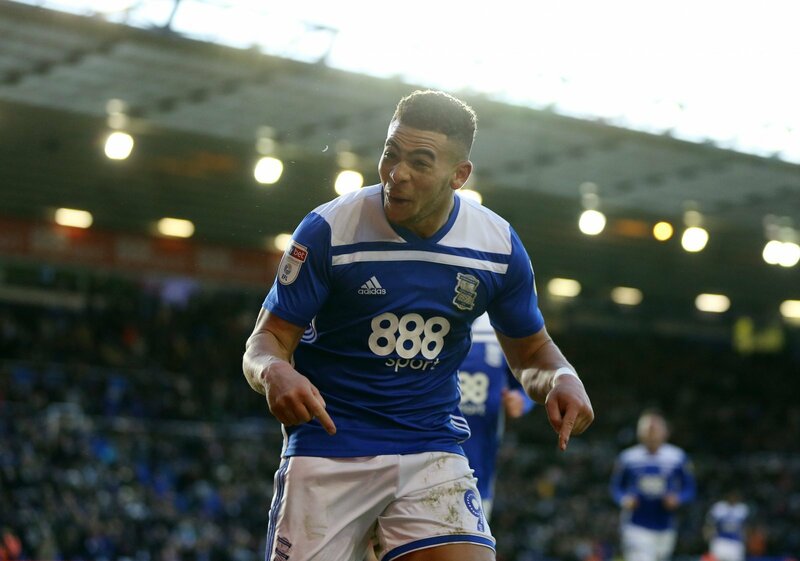 Tottenham Hotspur are looking at the brightest striking talent that the Championship has to offer, with both Che Adams of Birmingham City and Jarrod Bowen of Hull City just a couple of their potential summer targets, according to football.london. Adams has been on fire for the Blues this season, with 21 goals and three assists in his 35 appearances in all competitions whilst 22-year-old Bowen has an equally impressive 17 goals and three assists to his name for his 34 appearances. So with both players in Spurs sights, who should they go for and why? “It’s a no brainer for me. “They should be going for Adams over Bowen. “They are light in the striking position and need a player of his quality to challenge Harry Kane for his starting spot. “He’s a better player, he’s scored more goals and he’s single-handedly taken his side to the top ten. “Mauricio Pochettino has a way with young players in that he can develop them and bring them on to the next level. “But the club overall gives youth a chance – they did it with the likes of Ryan Mason, Harry Kane, Deli Alli and more recently Oliver Skipp and Harry Winks.